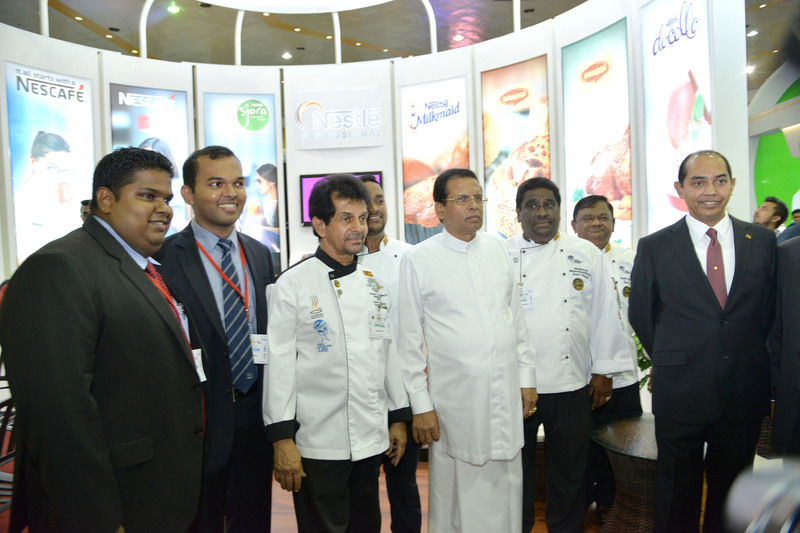 Chefs Guild of Lanka announced that the Culinary Art Food Expo, the most comprehensive Food and Beverage Exhibition in Sri Lanka is back again for the 18th consecutive time, showcasing some of the industry’s newest talent. 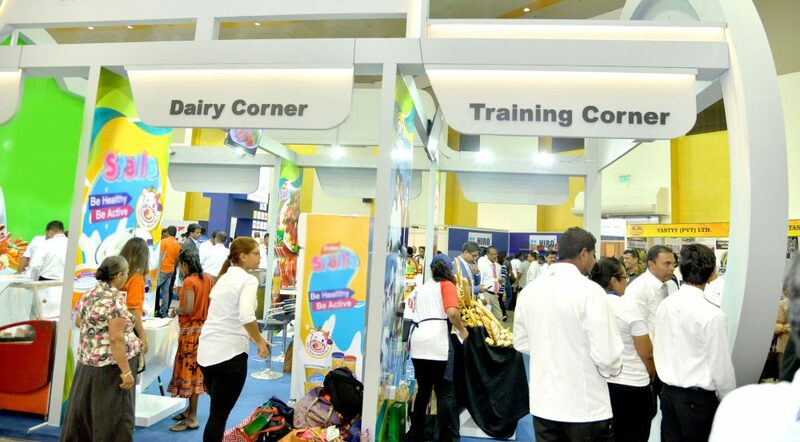 This year’s event is scheduled to be held from 1st of June to 3rd of June 2018 at BMICH Colombo. Culinary Art Food Expo 2018 is organized by the Chefs Guild of Lanka together with CDC Events with the support of the World Association of Chefs Societies. The Culinary Art Food Expo 2018 will cover food products and services from processing to consuming stage, covering culinary, hospitality and retail segments. 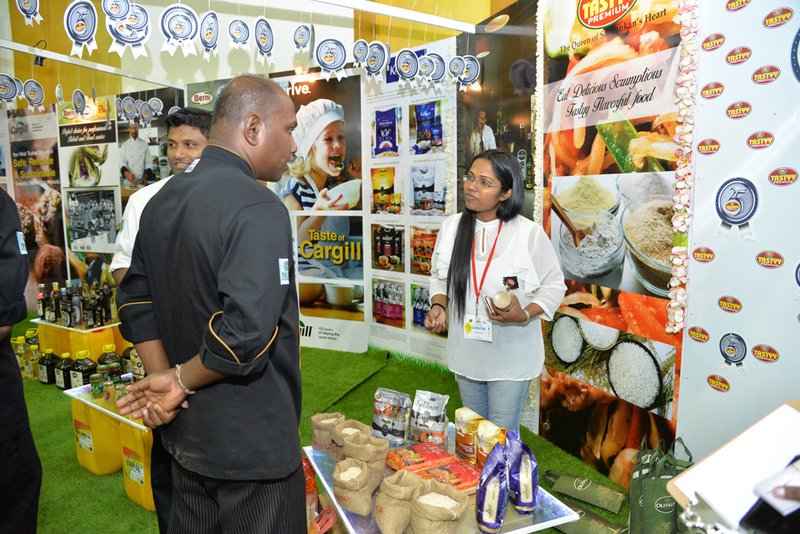 In short every aspect of food “From the Factory to the Table” will be covered at this EXPO. Several suppliers will showcase their latest innovations to thousands of visitors. A cross sector visibility at this show opens out a unique opportunity for buyers and business owners to not only learn from their business peers, but also to take inspiration from new trends impacting the industry. The event which was held every other year will become an annual feature from this year onwards. However this being the alternate year the Culinary Competition will have a somewhat different focus towards the Hotels, Resorts, Restaurants and Bakeries making a shift from the Individual Chefs to the Institutions. Next year once again the focus will be back on the Individual Chefs competitions as usual. The plan is to have these two different focuses every alternate year as it has now become an annual event for the industry and public. It will also for the first time consist of a live baking competition and a culinary competition for the public due to popular demand and world trends. Sri Lanka Festive Buffet Culinary Hotel Championship 2018. 7 Star Master Baker of the Year. Sri Lanka Artistic Creative Pastry Chef. IDL Sri Lanka Arrack and Vodka Cocktail Championship. Public Family Master Cooking Live Competition.